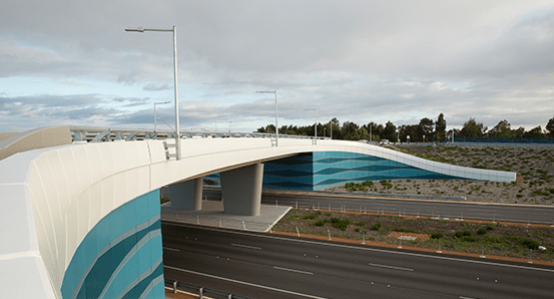 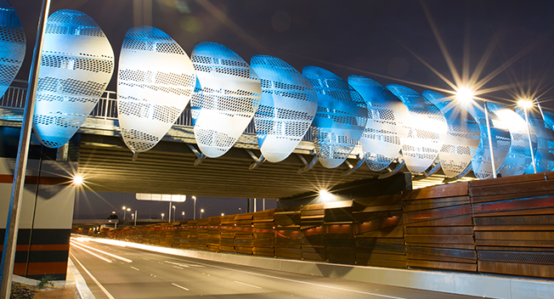 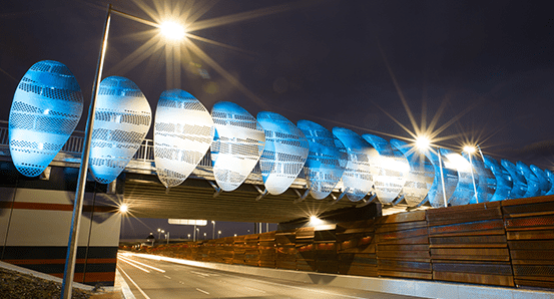 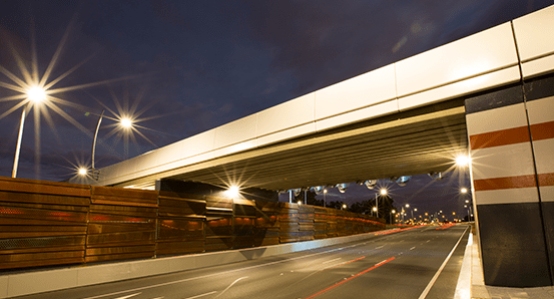 The PERMAcast range of prestressed and precast bridge components in Perth allow for fast and simple bridge construction regardless of size and location. 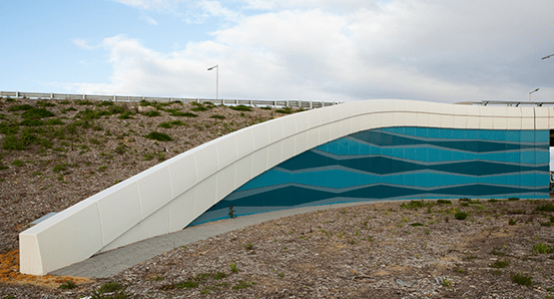 Furthermore, the precast and prestressed bridge solutions reduce on site construction time and costs. 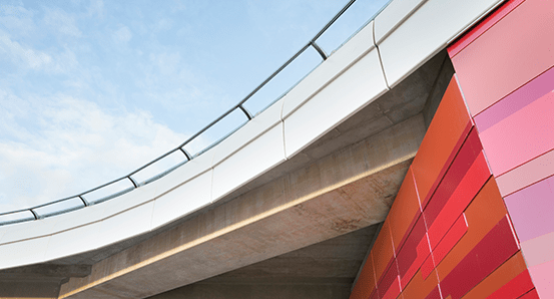 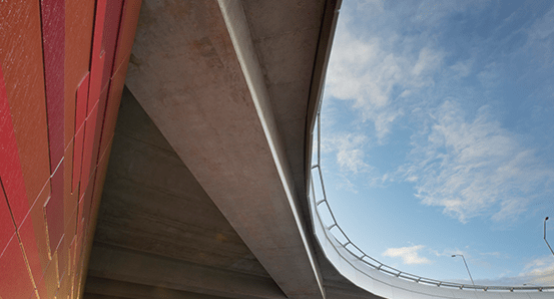 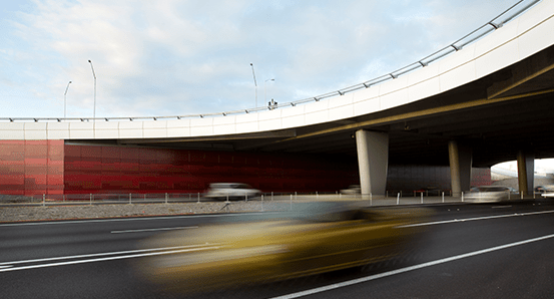 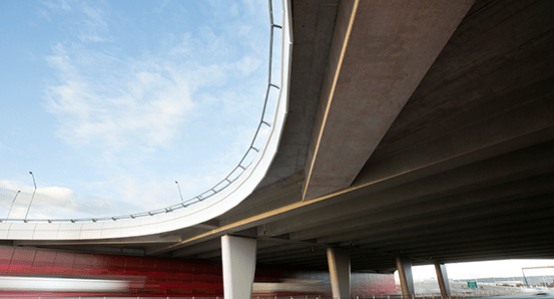 The PERMAcast range of prestressed and precast bridge components allow for fast and simple bridge construction regardless of size and location. 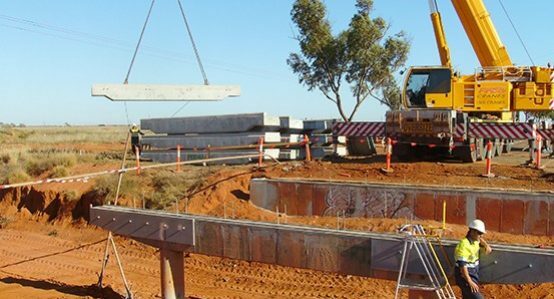 Furthermore, the precast and prestressed bridge solutions reduce on site construction time and costs. 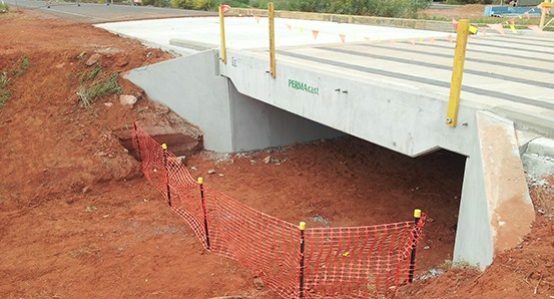 PERMAcast are able to supply components for small single lane bridges, ideal for rural and forestry applications as well as urban sub-division projects, right through to products for major bridge infrastructure projects. 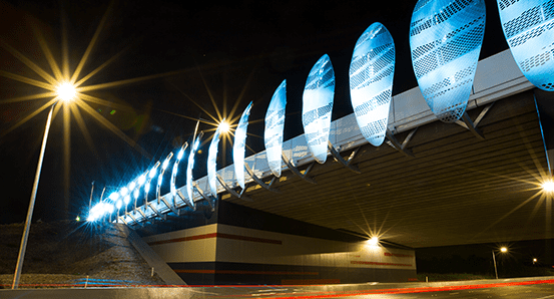 Being modular in nature, PERMAcast are able to modify their solution to be ideally suited to your specified bridge span and width. 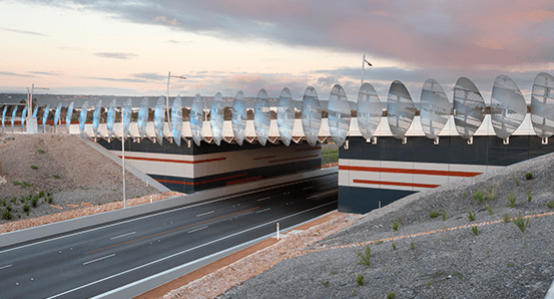 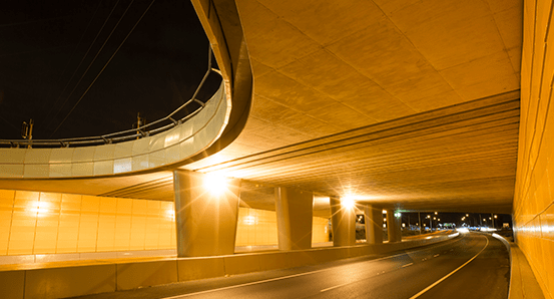 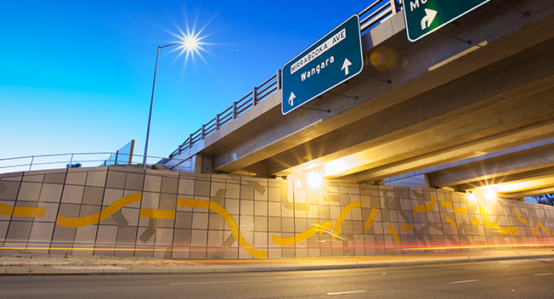 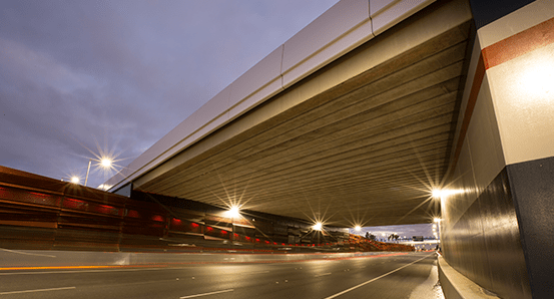 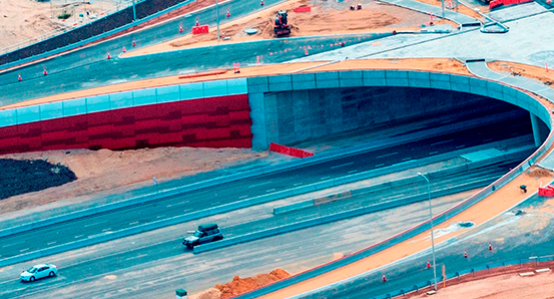 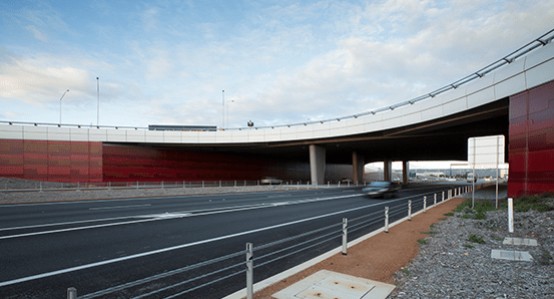 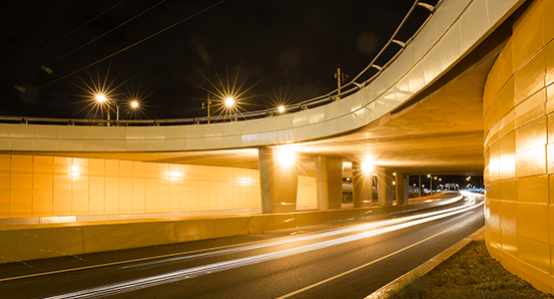 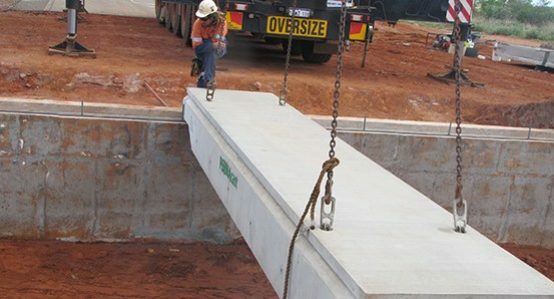 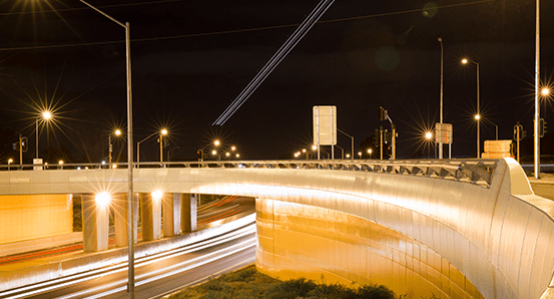 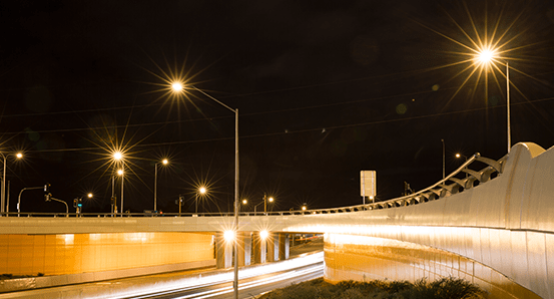 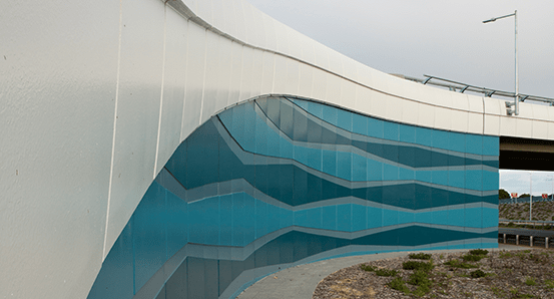 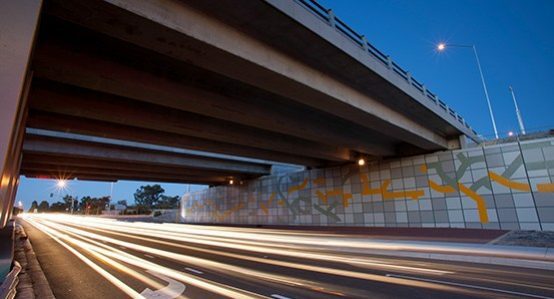 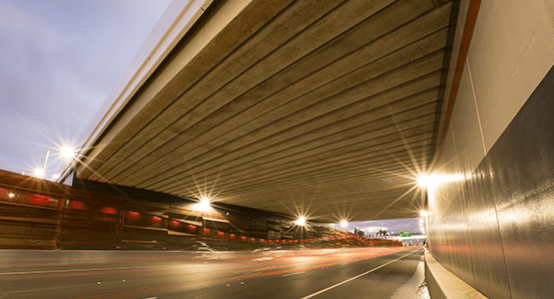 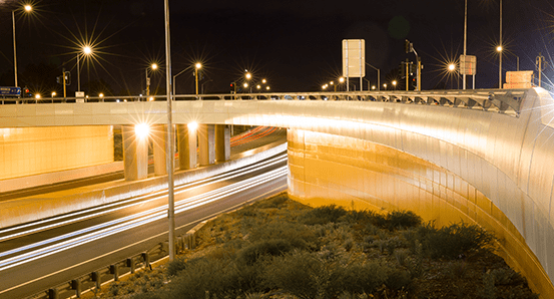 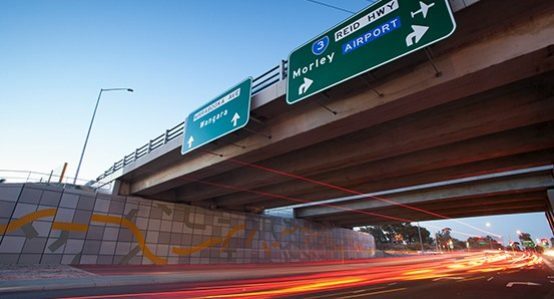 PERMAcast provide further versatility through manufacturing capabilities for both precast and prestressed bridge designs, all conforming to Western Australian Main Roads Specifications. 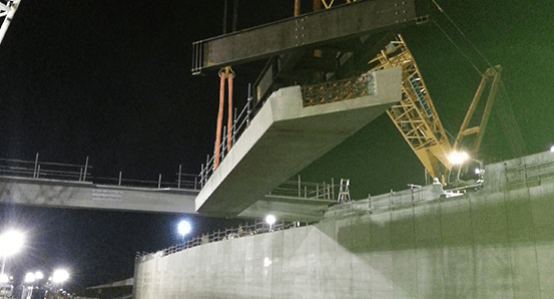 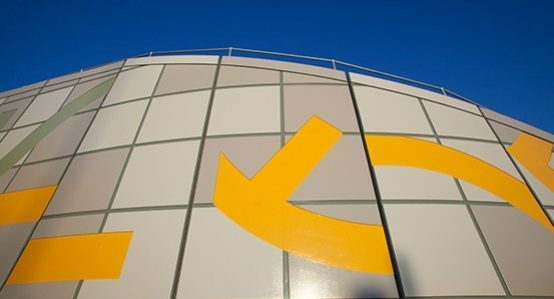 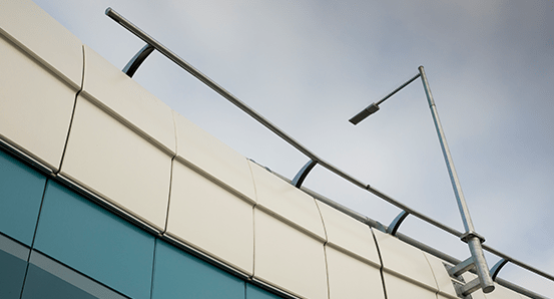 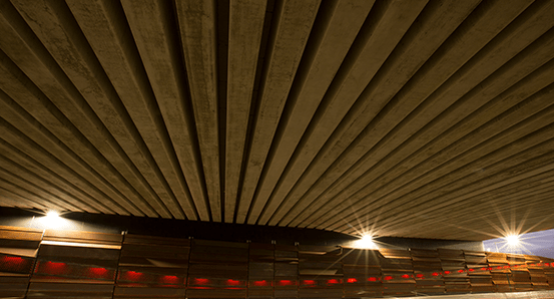 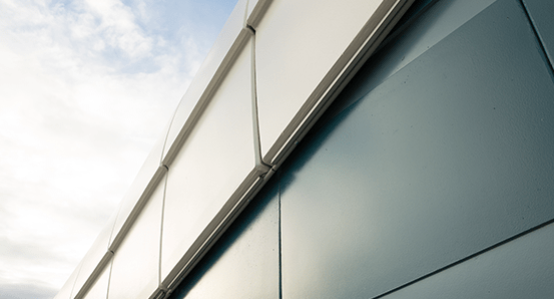 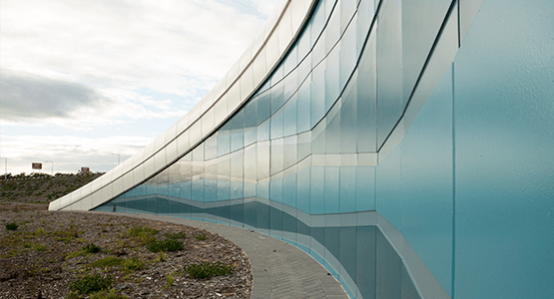 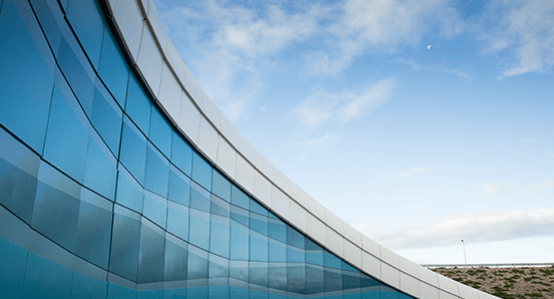 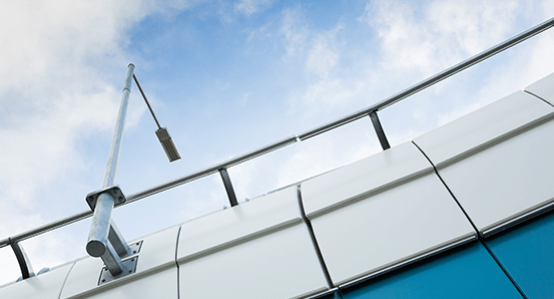 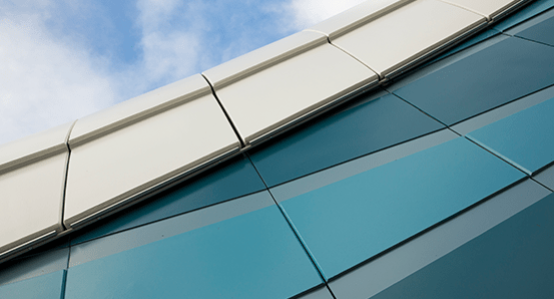 PERMAcast can also assist with a range of precast solutions such as head wall and drainage products to provide the complete precast bridge package.